Would you like the freedom of scheduling your time? 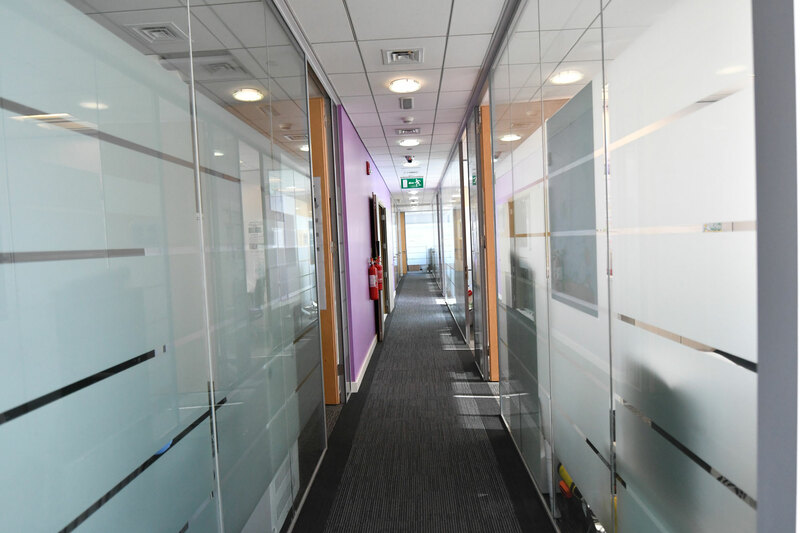 Operate as you please through our virtual offices without the confines of a physical office space. 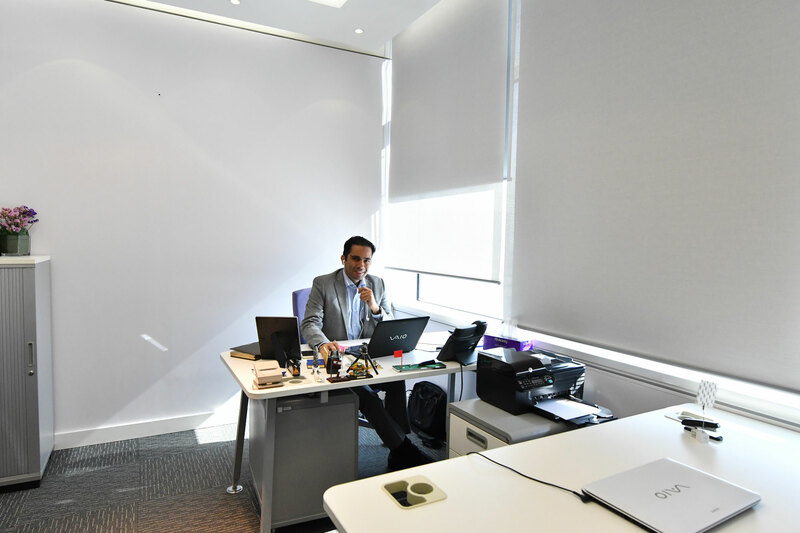 Prestigious business address with a dedicated phone number and coupled with support of our bilingual receptionist handling your calls and mail. 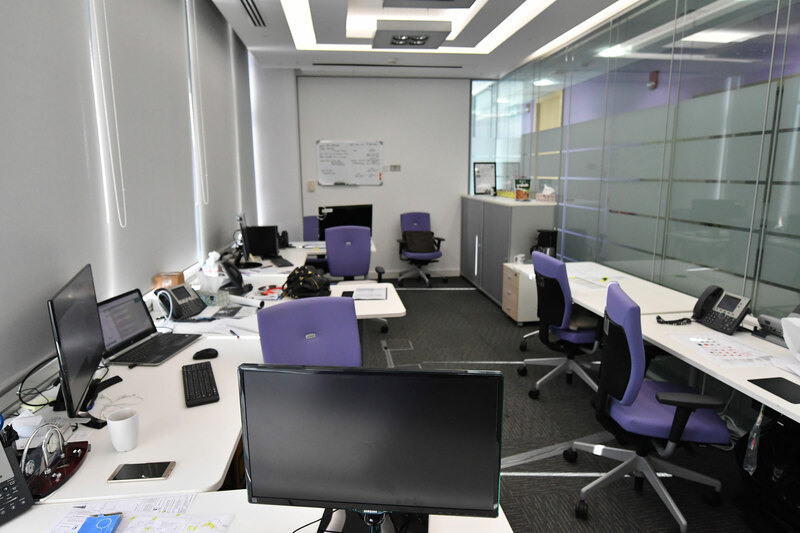 Makateb virtual offices provide you significant savings and flexibility compared to renting a traditional office space. 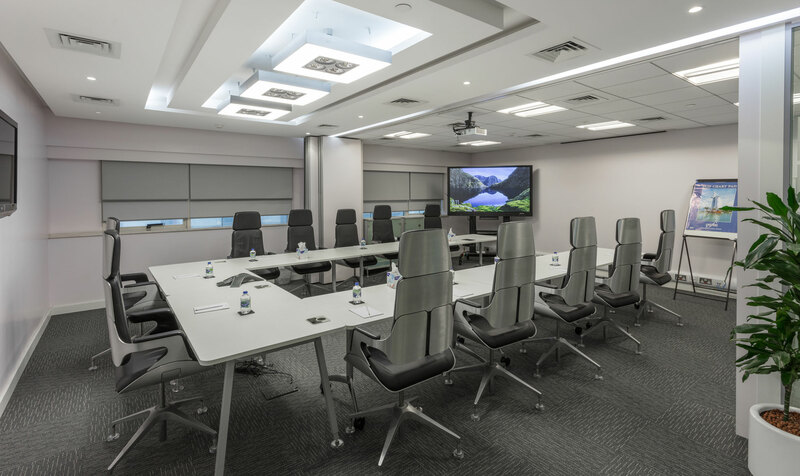 To add the WOW factor to your office experience, our Virtual Premium even offers you 4 days per month free usage of our serviced office (non-cumulative basis).